Karen’s decision to hire The Counterpoint Group also helped Cliff come around. “Karen had a friend that referred The Counterpoint Group to us. I went online and was really impressed with the pictures of their work and the reviews. Meeting Marc Tyson, the founder of the business, reassured me. I knew the company would do a good job. Marc really listened to us. 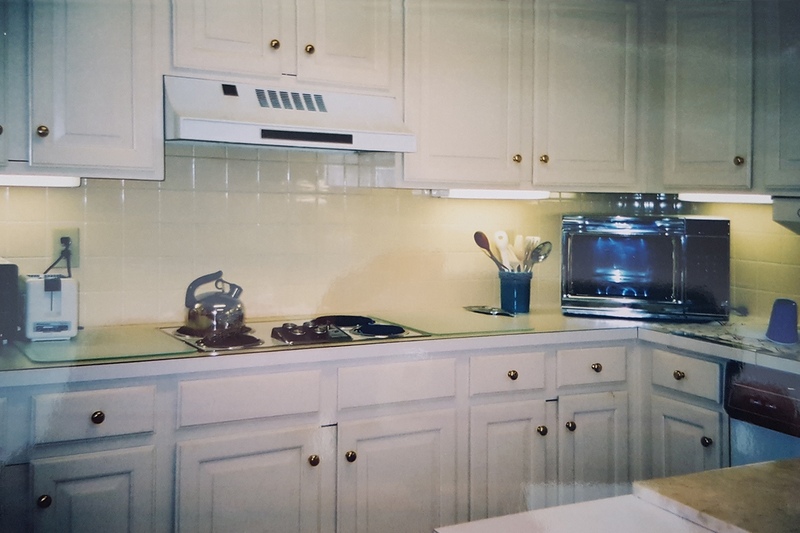 He helped us shop for all the materials, and he understood my connection to the original kitchen”, said Cliff. 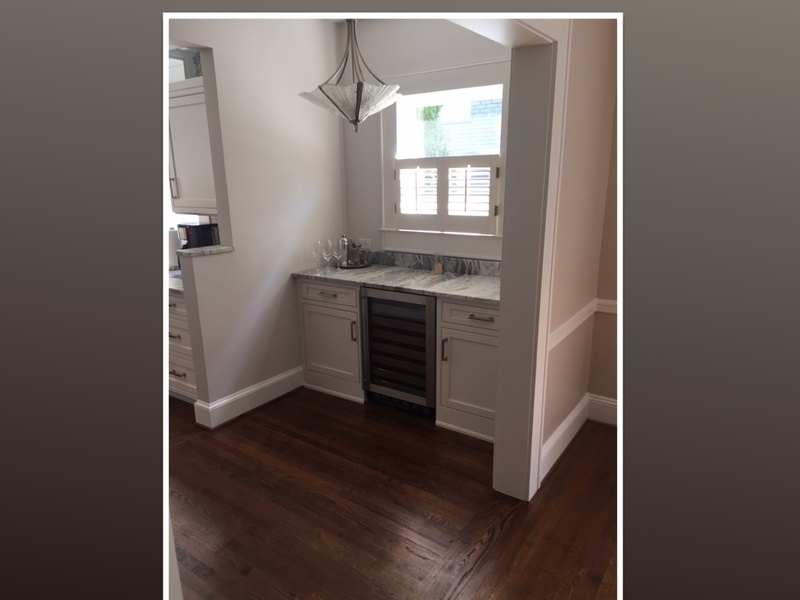 The remodel included moving and updating appliances, and adding new cabinetry, countertops, backsplash, paint, lighting, and hardwood floors. 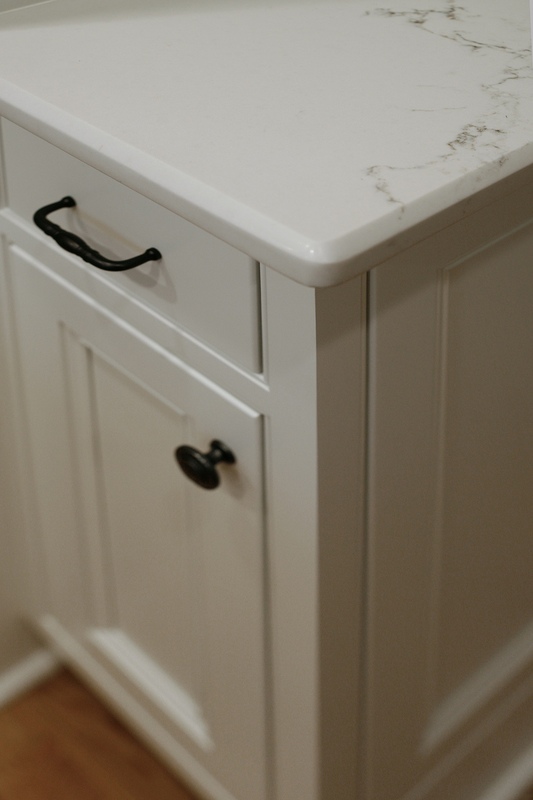 The countertops look like marble, but they are actually quartz. They are easy to maintain and to clean. He says Marc helped to prepare him for that realization, and he really liked that he could see the entire design through 3-D computer animations on Marc’s computer. Cliff says Marc’s patience and easy going nature helped to make the process run smoothly. He says he would highly recommend The Counterpoint Group to friends and family looking for a creative, knowledgeable, and caring company. 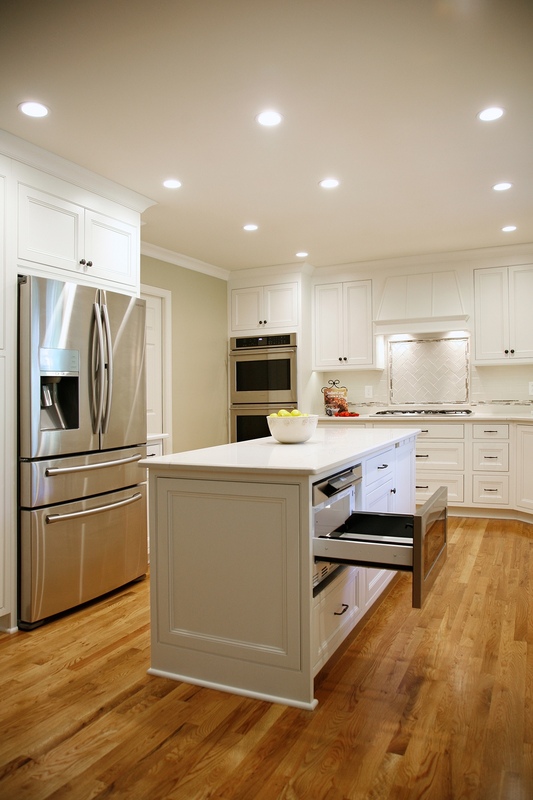 The Counterpoint Group recently completed this beautiful kitchen working with Artisans of Atlanta. We find these hoods to be very popular right now. 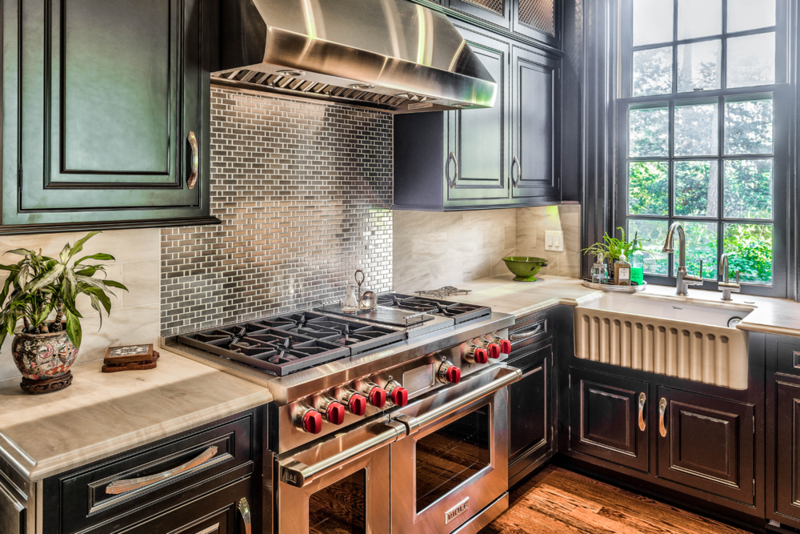 Many homeowners are seeking a distinctive look for the cooking area and an elegant feel to the cabinetry surrounding it. 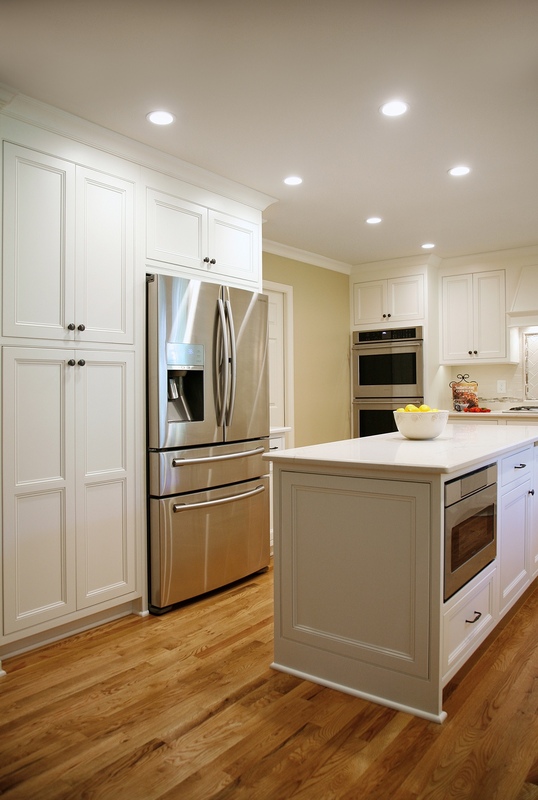 We love designing kitchens and offering remodelers and homeowners a wide array of choices for cabinetry. 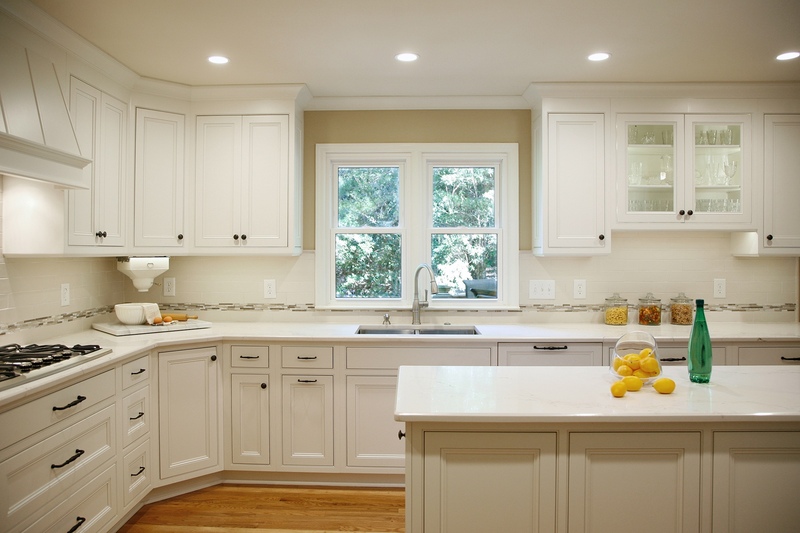 We love the light cabinets with all the natural sunlight streaming into the kitchen. 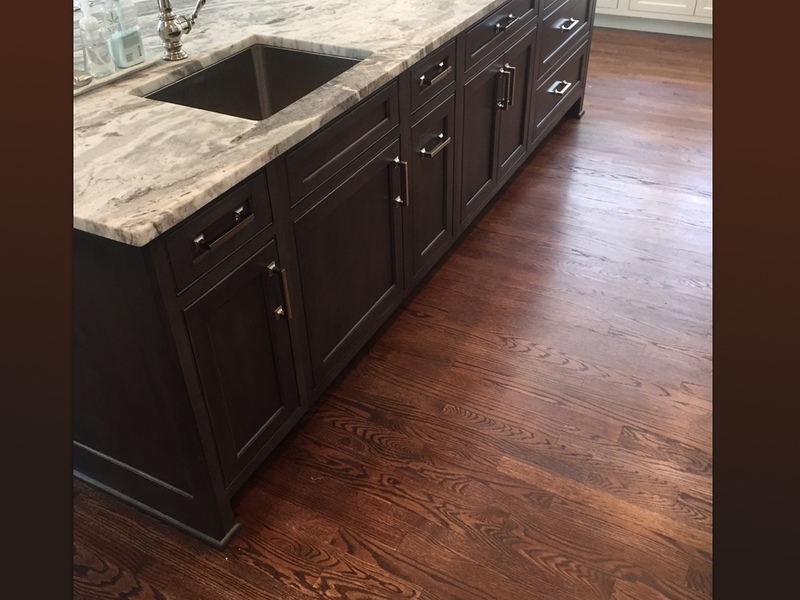 The dark hardwoods and the cabinetry on the kitchen island provide a beautiful contrast. 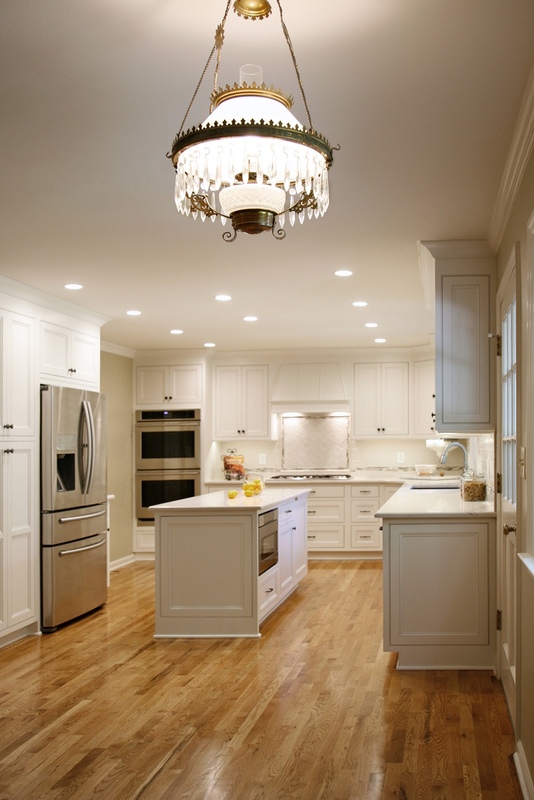 See the latest styles in kitchen design in the photos and video below. 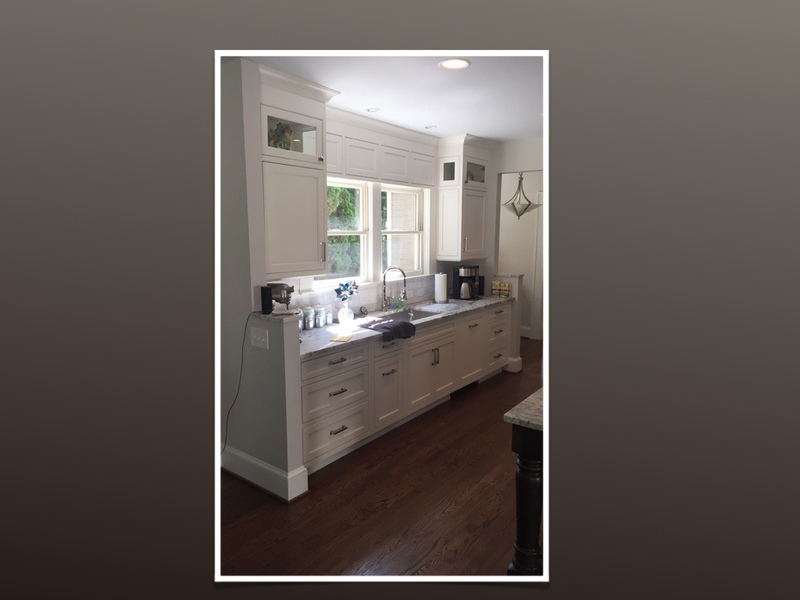 The Counterpoint Group recently had the chance to partner with HMK Construction and Oconee Cabinets on a beautiful custom built lake house. We enjoyed the opportunity to design the kitchen and the terrace level bar, using very different styles. 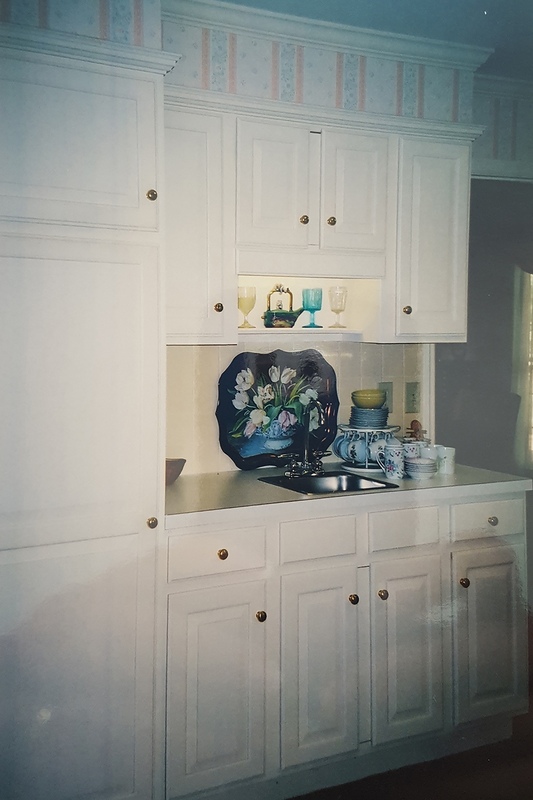 Working closely with the custom builder and with Oconee Cabinets, we used beautiful walnut custom inset cabinetry from Mouser Custom Cabinets. The hood comes from Wolf Appliances. This terrace level bar includes Mouser Premiere Euro Wired Cobalt Foil cabinets with dark blue vertical stripes for a great contemporary look. 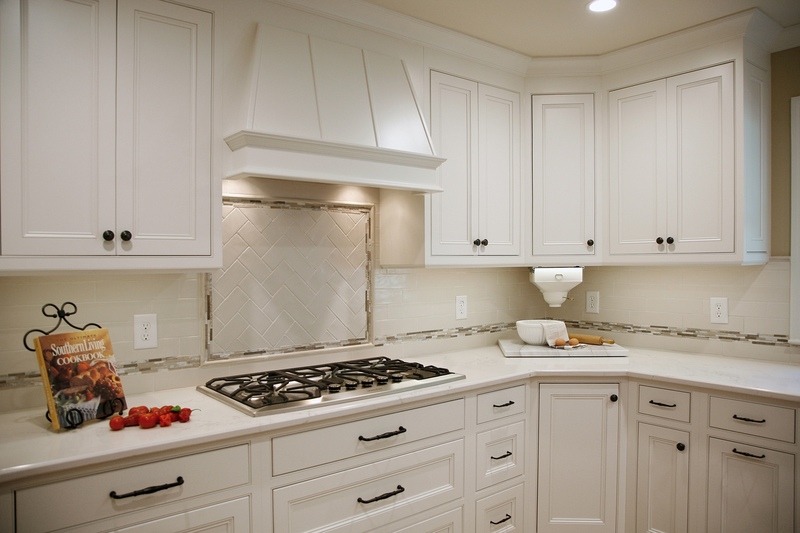 The countertop is a quartzite natural product called Fantasy Macuba. The glass shelves that hold glasses and liquor bottles are backlit using LED panels. The entire area has the look and feel of being in an upscale boutique hotel lobby bar, a fun escape that’s just downstairs. 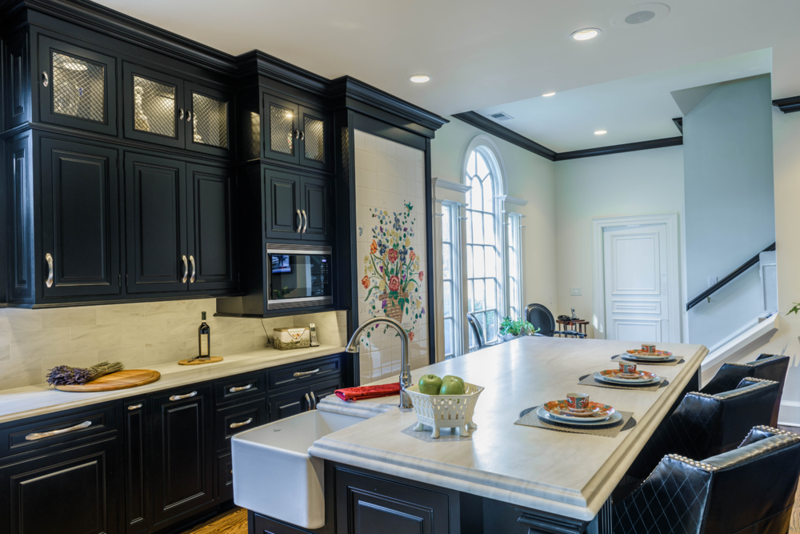 The Counterpoint Group took top honors in the residential kitchen category at the 2016 NARI Atlanta Contractor of the Year Awards. Marc Tyson, President of The Counterpoint Group is shown above with Matt Johnson, President of Artisans of Atlanta. 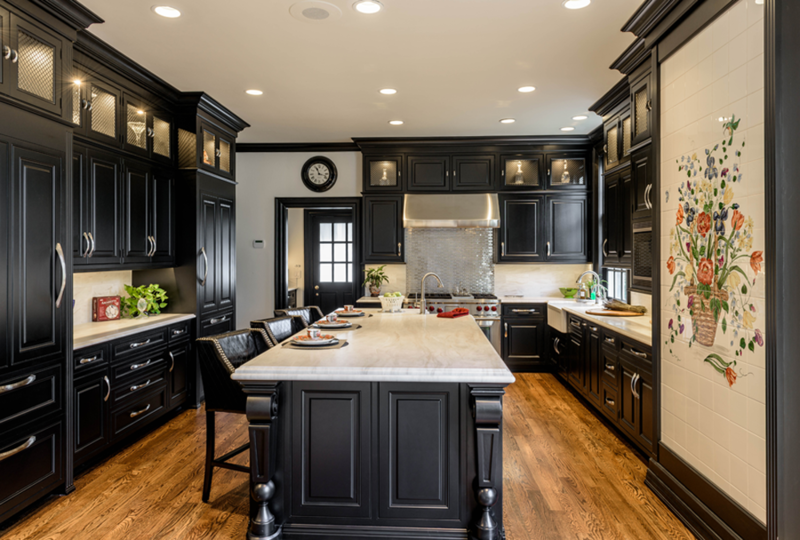 This beautiful black and white kitchen won “Best Residential Kitchen Over $150,000 at the awards ceremony December 13th. 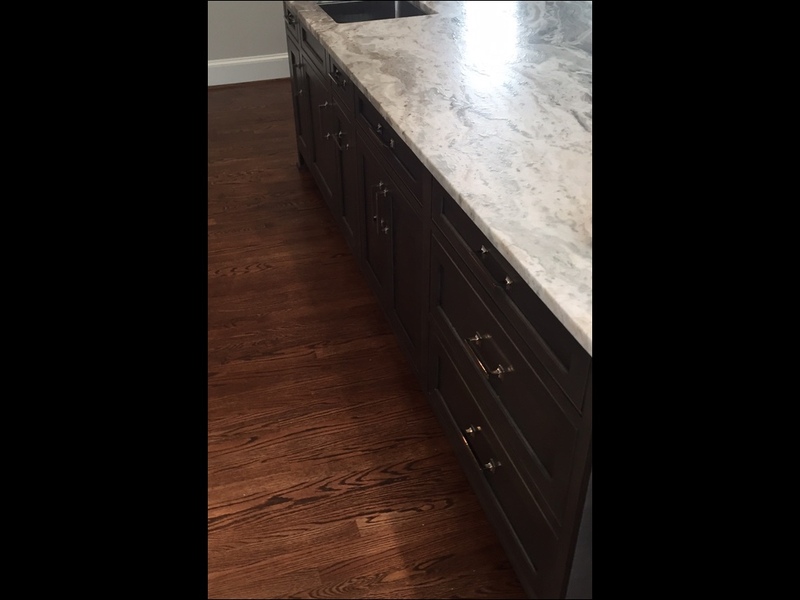 The Counterpoint Group hired Artisans of Atlanta as a team member on the project. 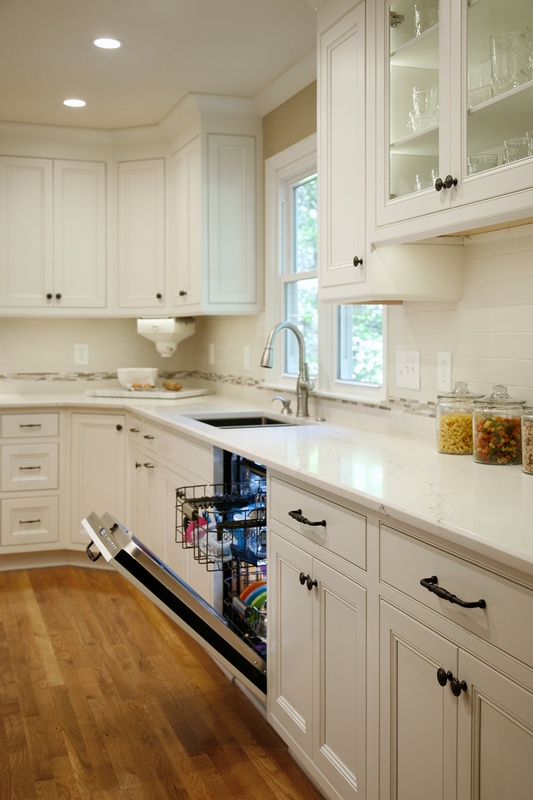 One of our biggest challenges in the kitchen was space. 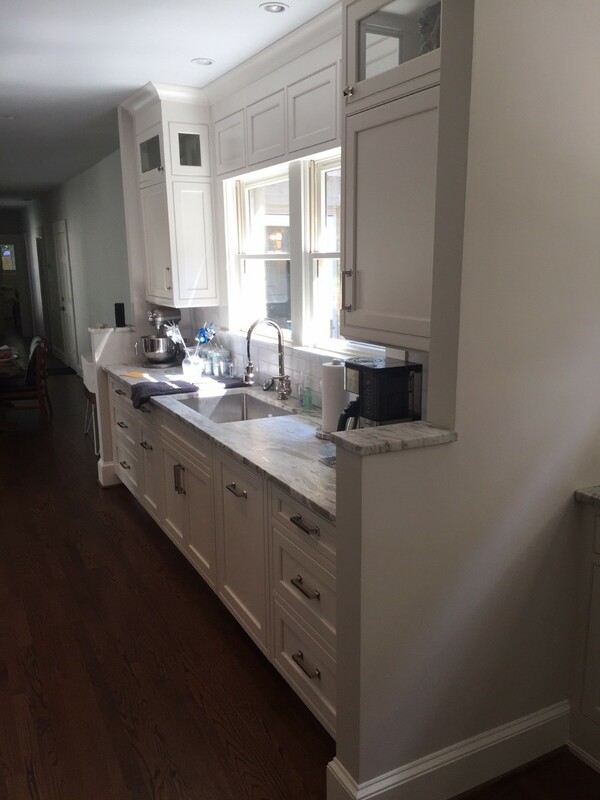 The rectangular shape of the kitchen made fitting a large island in the middle a bit difficult. There were other challenges as well. The client’s mosaic on the wall needed to stay and to fit into a completely new look. 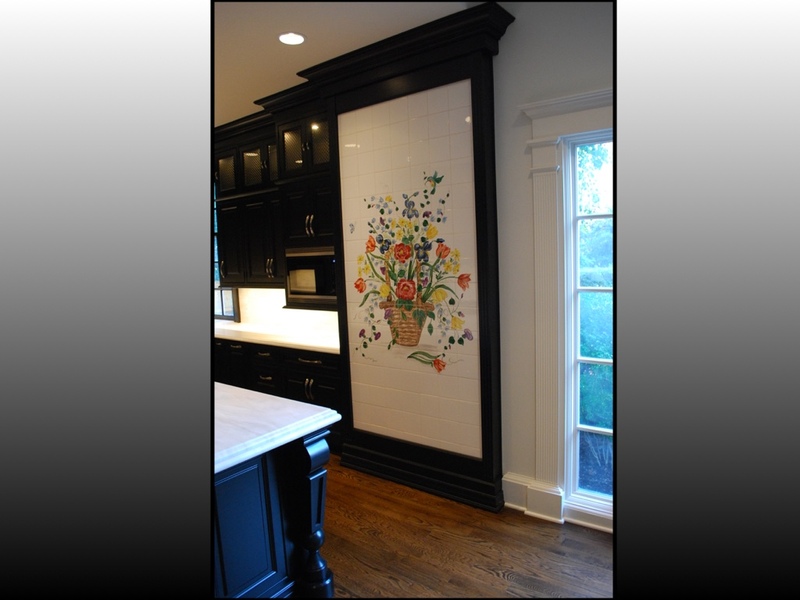 So, we framed the mosaic in black to go with the cabinetry. It not only fit in, it looked beautiful. 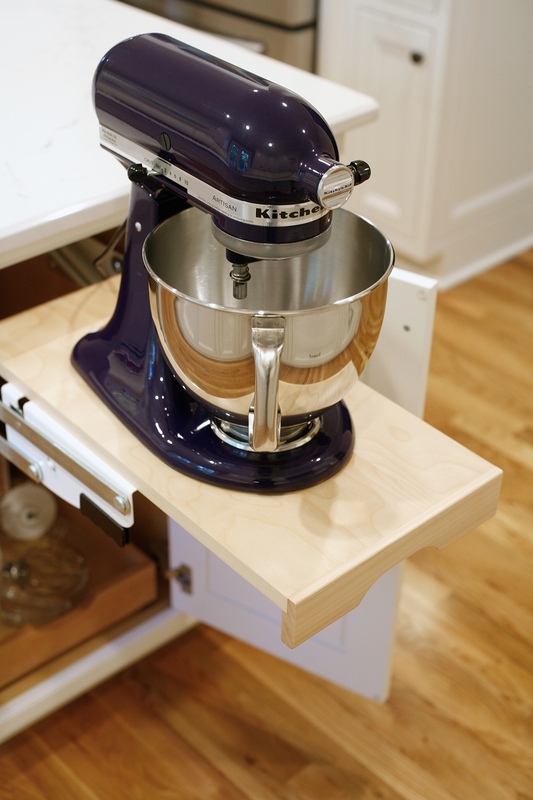 Everything about the kitchen island cabinetry was custom. 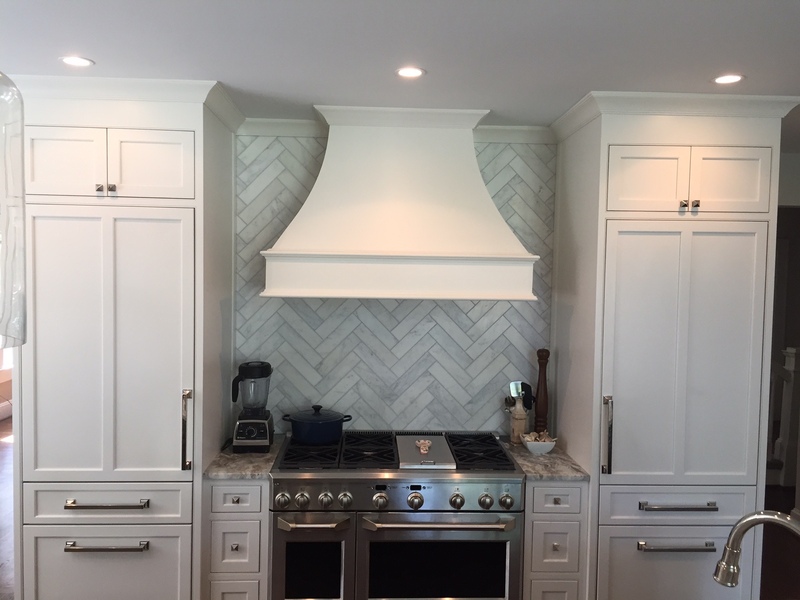 The island corbels are a custom design based on an inspiration photo from the client. 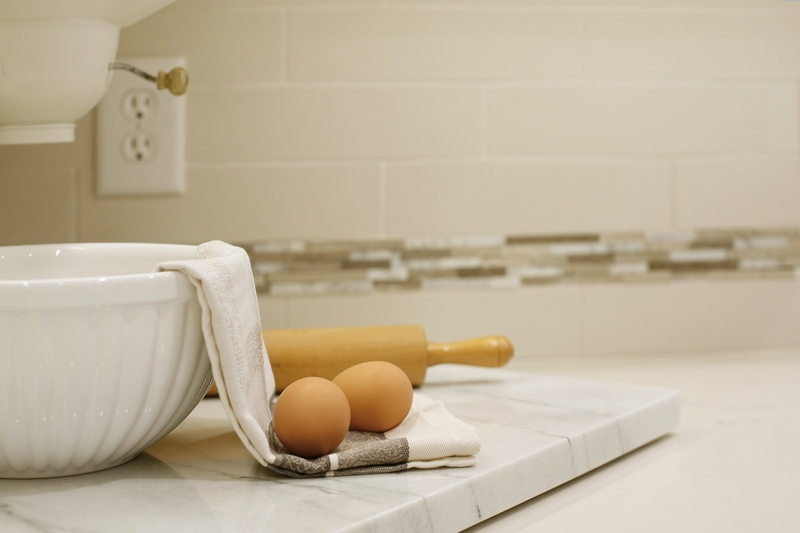 The marble is a material that will work and stay clean even in a cooking area and next to the sink. 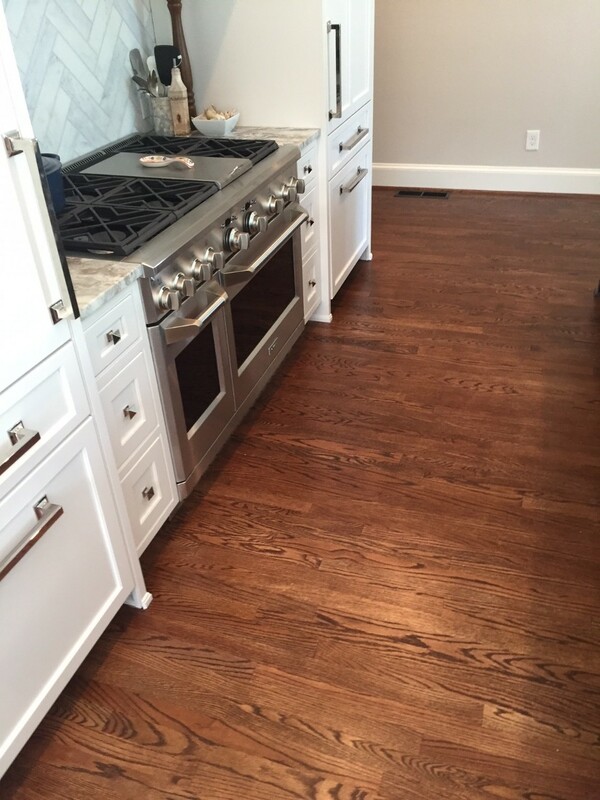 The hardwoods create a timeless and subtle backdrop from this dramatic kitchen. The mosaic adds a touch of color to the striking contrast of the black, white, and silver. 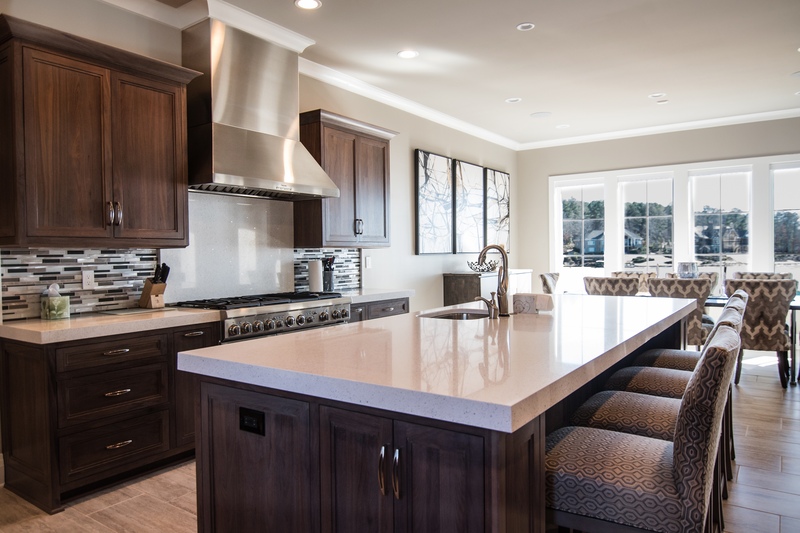 Below, click on the video to see Marc Tyson accepting the award for Best Residential Kitchen Over $150,000. What Does Our NARI Atlanta Membership Mean To You? The Counterpoint Group is a member of NARI Atlanta. As a company dedicated to quality work, integrity in business, and ongoing education, we feel its important to become a part of associations like the National Association of the Remodeling Industry. Memberships in trade organizations help us learn all the latest innovations in the industry. We are also able to learn from other professionals. Being a part of an organization such as the National Association of the Remodeling Industry enables us to meet other potential subcontractors and employees who share our values. 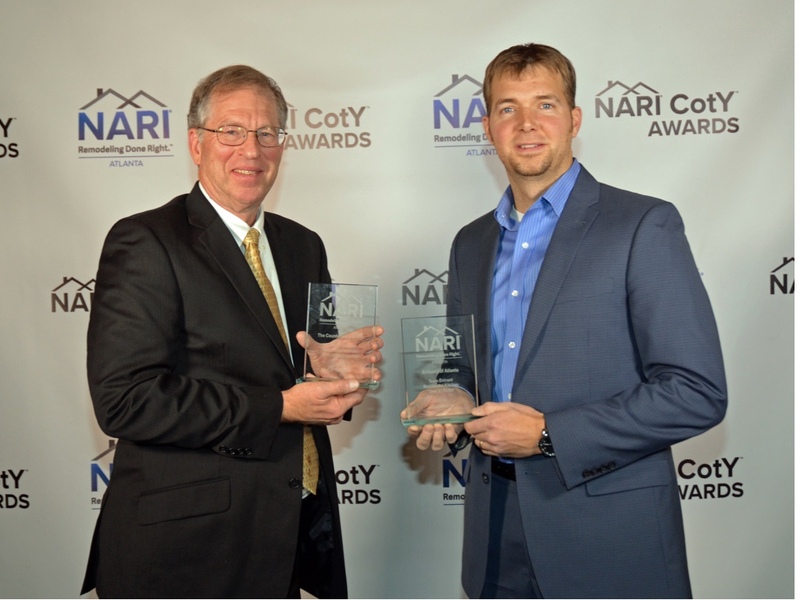 NARI promotes integrity, education, and innovation. It’s important to you – the homeowner – because you know when you are working with a contractor who is part of a trusted trade organization, you are working with a professional. View the video below to learn more about NARI Atlanta and the benefits of membership to the homeowner.